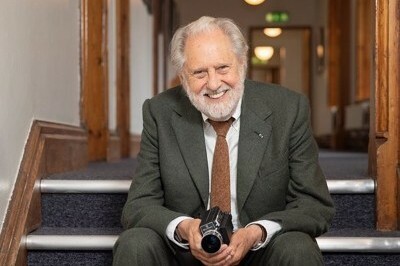 Lord Puttnam has been fascinated by moving images ever since he started going to the cinema as a young boy in the North London of the 1950s. 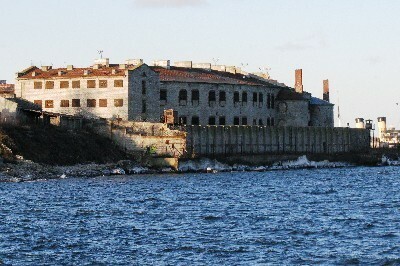 In fact, the moral narratives of the movies he saw at that time (such as On the Waterfront) have left a lasting impact on his entire attitude towards film-making. 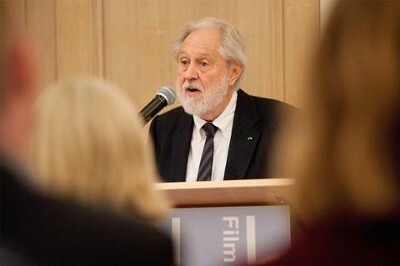 He strongly believes in the power of cinema to effect its audience on a personal level but also it's ability to influence society more broadly. 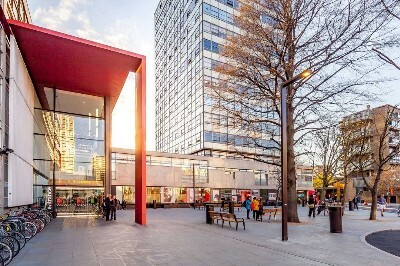 In the past, he has argued that ‘every single movie has within it an element of propaganda’; whether it be a malign or a benign message, the audience will always walk away from a film influenced in one way or another. 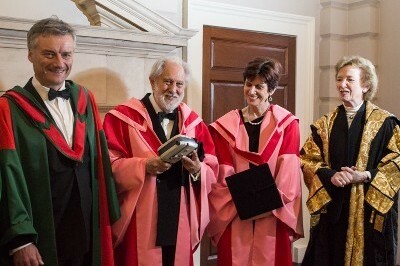 Thus, when lecturing and teaching, Lord Puttnam consistently emphasizes the need for film-makers to be aware of their responsibility to their audience: of course a film should entertain, but it should also aspire to enrich and enlighten. 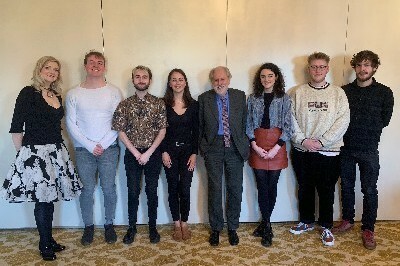 When working as a producer, Lord Puttnam involves himself in every aspect of the film-making process, from the script-writing and casting to the editing and musical arrangement. 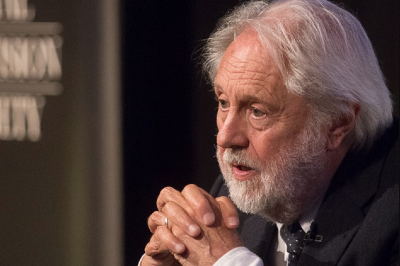 He has enjoyed a great deal of critical acclaim for his films - together they have won ten Oscars, ten golden globes, twenty-five BAFTAS and the Palme D'Or at Cannes. 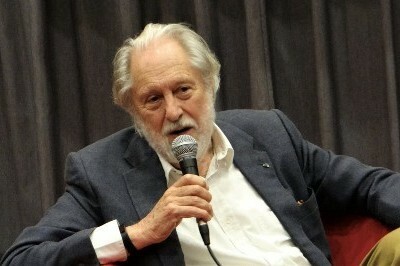 However, as well as making movies, he has dedicated the past forty years to encouraging and promoting the film industry in Britain, acting as the Chair of the National Film and Television School from 1987 to 1996, and as Vice President and Chair of Trustees at the British Academy of Film & Television Arts (BAFTA) from 1994 to 2004. 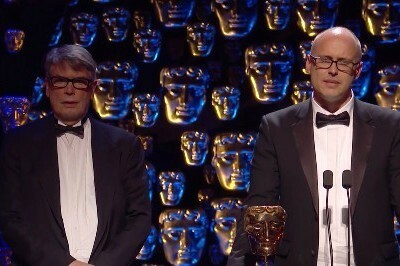 He is a Fellow of the British Film Institute, received a BAFTA fellowship in 2006 and has been President of the Film Distributors Association in the UK since 2007. 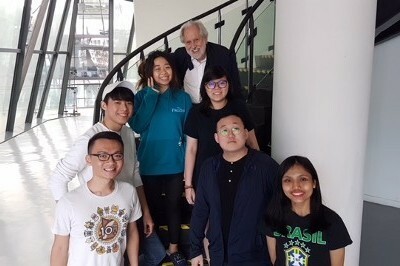 As the first European to run a Hollywood studio (Columbia Pictures, 1986-1988) and as a current lecturer in Film Studies at Lasalle College of Arts in Singapore, as well as the Griffith Film School in Brisbane, Australia, Lord Puttnam has a unique perspective on the world's film industry. 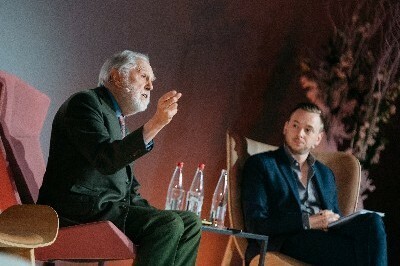 In particular, he is interested in the complicated relationship between the Hollywood marketing system and independent cinema, between European cinema and movies in the USA, and most of all between the viewer and the screen. 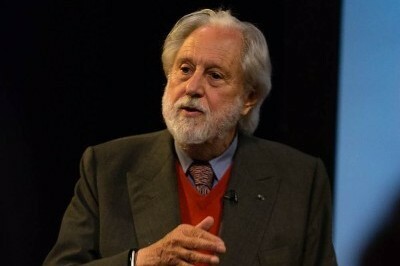 In 1997 he published The Undeclared War (entitled Movies and Money in the USA), a history of the economic, cultural and ideological battles between Hollywood and the rest of the world from the beginning of the twentieth century. 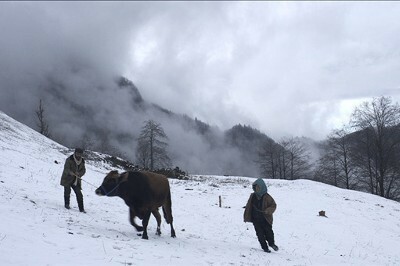 Cinema is, or certainly ought to be, the one true international language reaching out and touching the hearts and the minds of its audiences throughout the world. 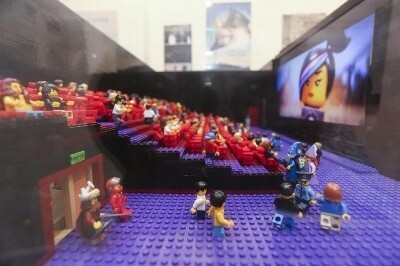 At its best, cinema has always been universal, always accessible, always at the cutting edge of popular concerns. But, from its earliest beginnings, its real magic has been its ability to conjure up and sustain the dreams of ordinary men and women. 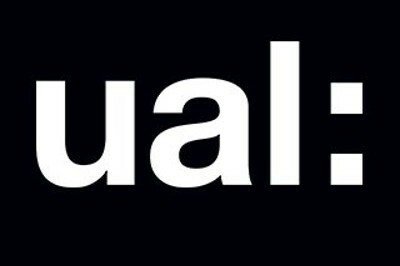 At the turn of the new millennium the human race needs those dreams as much as at any time in its history. The question is, do we have the ambition to seek a new and more sustainable dream, and do we have the determination to achieve it? 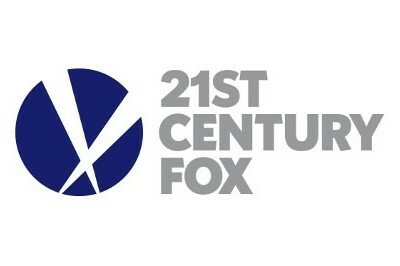 Money is stifling creativity in the movie business, and Netflix is partially to blame. Ramnath N Pai Raikar takes an exacting look back at the making of Chariots of Fire for The Navhind Times. 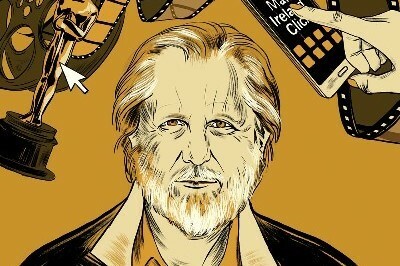 Film producer and Labour peer David Puttnam predicts a massive media takeover. 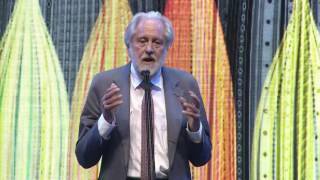 Puttnam: Data misuse by digital giants "threatens democracy"
Lord Puttnam spoke about the internet, Brexit and the future in an address to the Film Distributors’ Association. 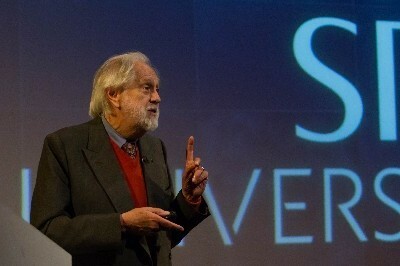 Lord Puttnam delivered the closing keynote address at Kosmos IMAX Cinema, Tallinn. 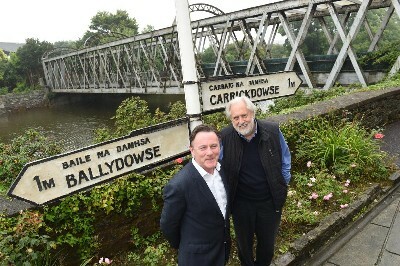 Oscar-winning director gives his seal of approval to new book of stunning photographs of Cork. 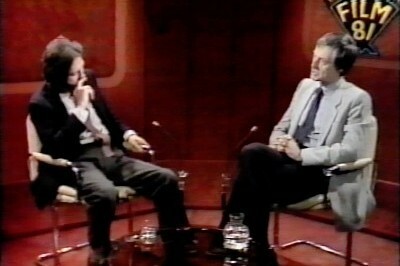 Barry Norman ranks among the most kind and perceptive men I’ve ever known. 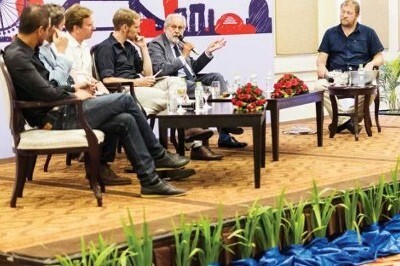 Lord David Puttnam has raised pertinent questions about the direction of Cambodian film. 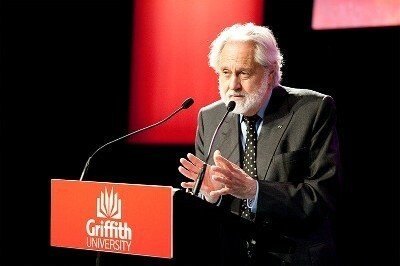 Lord David Puttnam will head the jury at the 10th edition of the Asia Pacific Screen Awards. 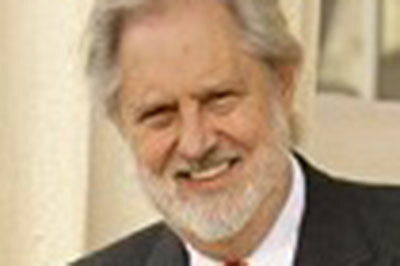 Film producer Lord Puttnam says it's a good year for British and Irish talent at the Golden Globes. 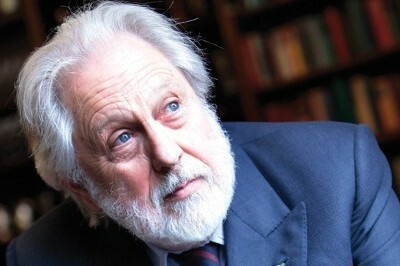 David Puttnam is interviewed for the Renegade Inc 'Thinking Differently' Podcast series. 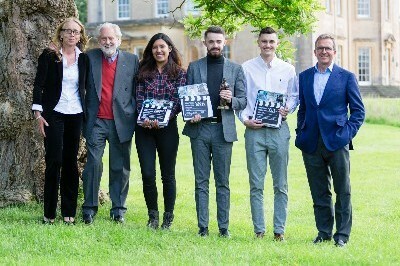 The Film Distributors Association has today released a report quantifying the value of film distribution in the UK. 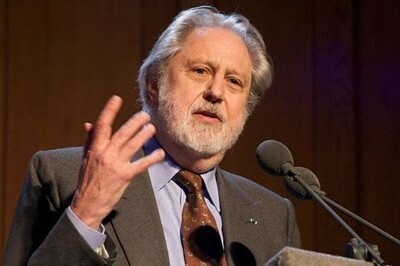 Lord Puttnam welcomes the report launch of the economic impact of film distribution. 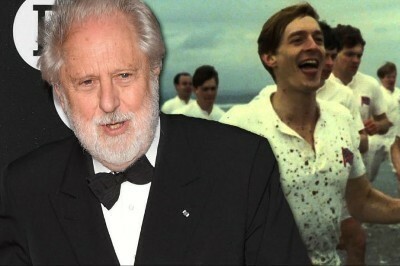 David Puttnam and Alan Parker share their memories together and discuss their film careers. 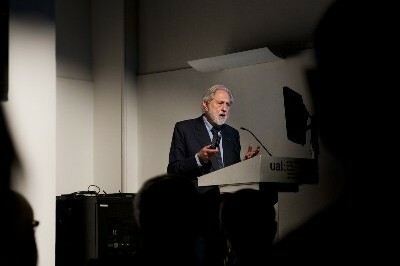 Lord Puttnam delivered the opening statement for a debate on the audiovisual industries and digital single market. 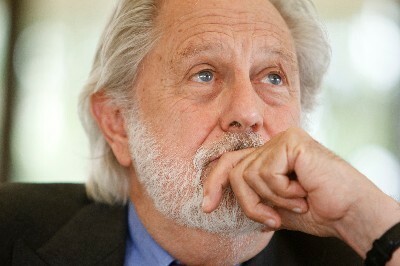 Legendary filmmmaker to receive fest's Grand Prix of the Americas. 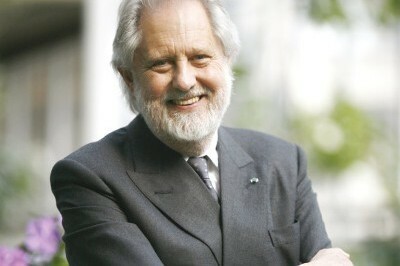 Family affair for acclaimed film director and concert pianist at Bridgewater Hall. 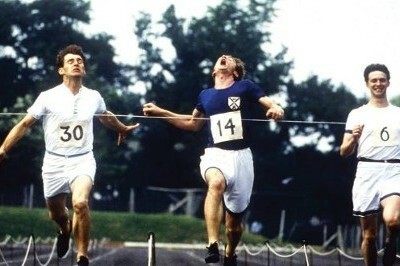 Chariots of Fire producer reveals how Greenpeace activists brought him back to filmmaking. 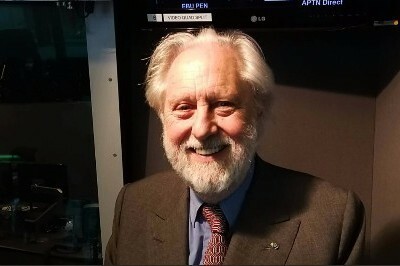 Lord Puttnam paid tribute to his late friend and colleague Richard Attenborough. 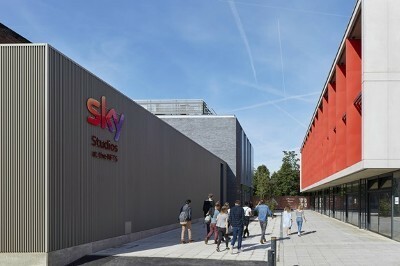 FDA and Creative Skillset also launch comprehensive training programme for distribution sector. 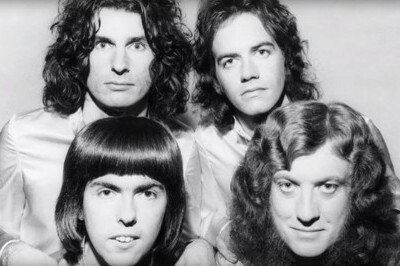 Really great cultures emerge when you use the very best of the past and have the courage to reinvent it. 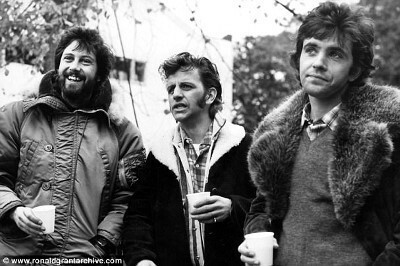 Film-maker David Puttnam once carried his musician son, Sacha, on his shoulders to watch a Police concert. 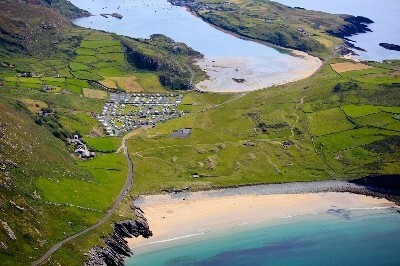 The gold medallist is running from John O’Groat’s to Land’s End, behind a van with a 50-inch plasma screen.